On January 31, U.S. Citizenship and Immigration Services (USCIS) issued a final regulation that changes the process U.S employers will have to follow in order to hire foreign workers under the “H-1B” program. The rule applies to H-1B petitions subject to the statutory “cap” of 65,000 H-1B workers per fiscal year. Employers will be required to register in advance online to be eligible to submit an H-1B petition. However, USCIS suspended this registration requirement to complete testing and “otherwise ensure the system and process are fully operable.” USCIS also plans to engage in outreach and training programs. USCIS adopted this final regulation at a break-neck speed. On December 3, 2018, the agency asked for public comments. 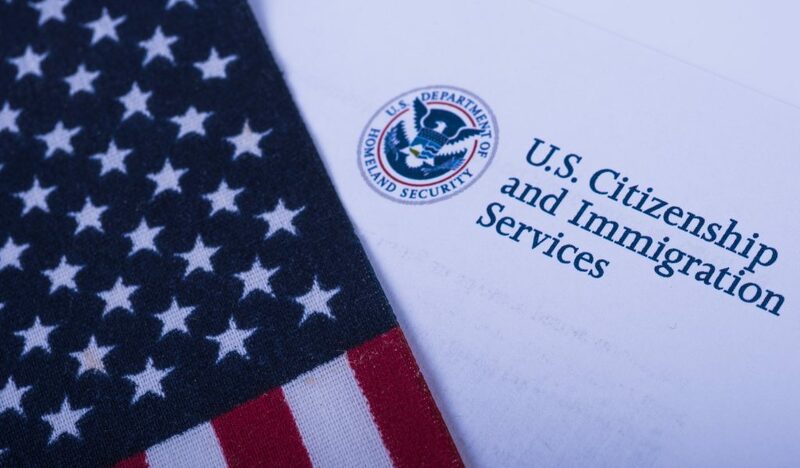 By the end of the 30-day comment period (January 2), USCIS had received 817 comments. The law requires USCIS to consider all comments before issuing a final regulation. Remarkably, USCIS says that it did this in less than 30 days. Under the new registration system USCIS will provide employers at least 30 days’ advance notice in the Federal Register of when the very first registration period will begin. Employers whose petitions are selected in the lottery process will then have 90 days to file an H-1B petition. Several commenters on the proposed regulation, including the U.S. Small Business Administration Office of Advocacy (SBA AO), expressed concern that unscrupulous employers could “flood” the system with bogus registrations. USCIS claims that safeguards intended to ensure that there is a bona fide job offer will enable it to investigate for a “pattern and practice of abuse” any employers who submit many more registrations than actual petitions. The immediate change under the regulation, is that—effective April 1, 2019—USCIS will reverse the order in which petitions are selected. Employers file petitions in April for H-1B visa numbers that become available in the next fiscal year, which starts on October 1. Before enacting this rule, USCIS selected petitions for the 20,000 H-1B visa numbers available to workers with a master’s or higher degree from U.S. colleges or universities meeting certain requirements. USCIS then put all unselected petitions into the pool of petitions for the 65,000 H-1B “cap” visa numbers. Under the regulation, petitions for the 65,000 will be selected first. Some commenters argued that this reversal in the selection process violates the H-1B statute creating the “master’s exemption,” which a regulation cannot do. USCIS disagreed, claiming the law was unclear and its interpretation a reasonable one. It remains to be seen whether anyone will challenge the regulation in federal court on this basis. It estimates that the number of “U.S. master’s” petitions selected would increase “by 16 percent (or 5,340 workers) each year.” But USCIS also says it is “not able to quantify the impact” of re-ordering because of the random-selection (lottery) process it uses when demand exceeds supply, and repeats that its purpose in reordering is to “increase the probability” of selecting more “master’s exemption” H‑1B workers. USCIS admits that “it is unclear which group [“master’s exemption” or foreign advanced degree-holders] has more value to the economy because so many factors need to be considered.” USCIS raises but never answers how foreign degrees compare on wages to U.S. degrees or in what industries workers with bachelor’s degrees have higher wages. Yet, USCIS rejected the SBA AO’s request that USCIS reanalyze the impact on small businesses. Instead of taking the time to study important questions about the real-world consequences of re-ordering H-1B petition selection, USCIS has “fast-tracked” a change which may be detrimental to small businesses and to certain sectors, such as public-school systems seeking foreign language teachers or health care providers in rural areas who rely on international medical graduates.